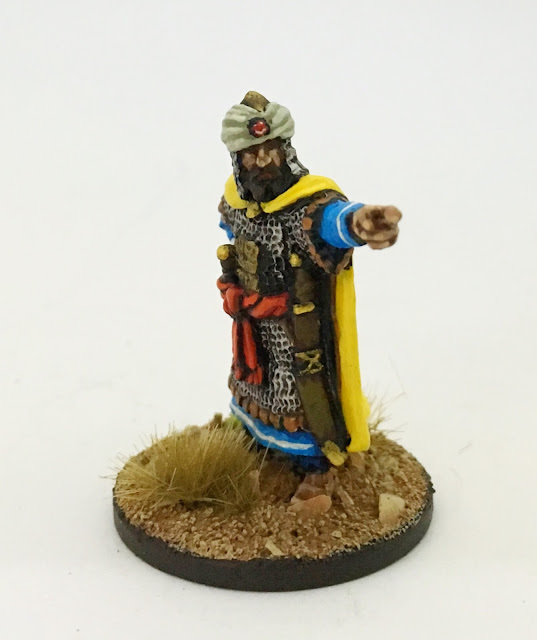 Just finished painting some Saracens for a mate. Will be used for Saga etc. I used the figures to test my new phone's camera and an improvised light box. Light box was improvised from a shoebox, white tissue (the stuff you wrap things in) and sheets of white paper. A small desk lamp was setup each side of the light box. I think adding a third lamp above would be a good idea. Camera is iPhone 6S with an app called Camera+.